Visible, convenient storage for your fire blanket. 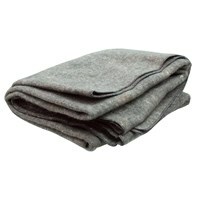 Velcro closures for easy access to fire blanket. Holds 62 in. x 80. in Fire Blanket. 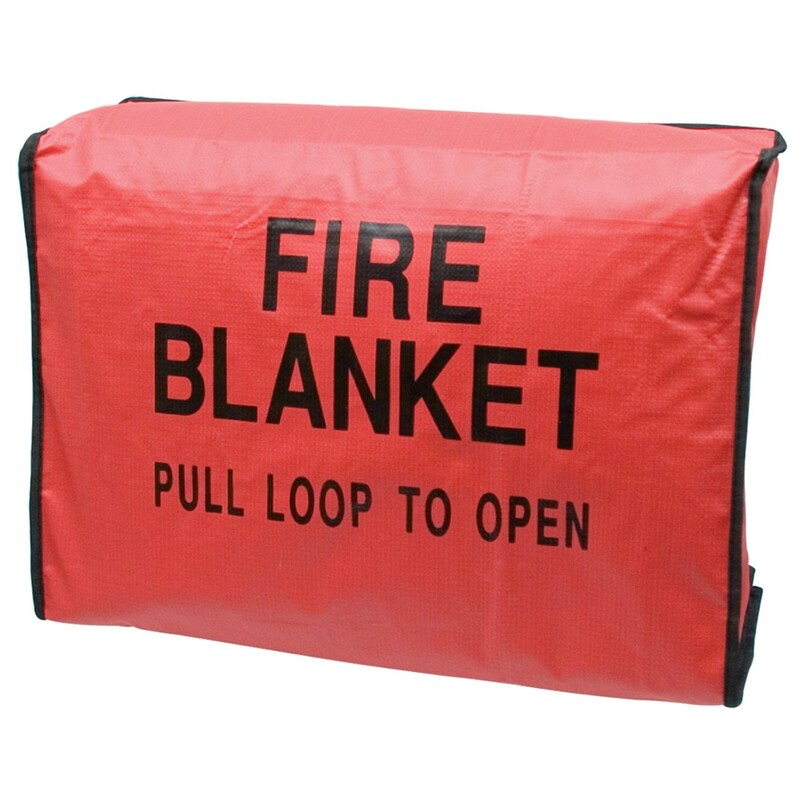 Fire Blanket - 56 in. x 80 in.